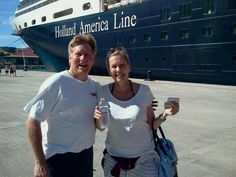 Frequent readers of my blog know that my wife Marty and I love sailing on Holland America Line (HAL). We love it so much that we’ve sailed over 150 days and are 3 star mariners. Marty and I with HAL’s Stan Kuppens. A very good friend! My friends Dwight and Connie have over 700 days on HAL and are 5 star mariners. TampaBay.com is reporting that Holland America Line is leaving the Tampa market. “Holland America is dropping Tampa as a cruise ship launch point after April, though the company says it might return to Port Tampa Bay in the future. 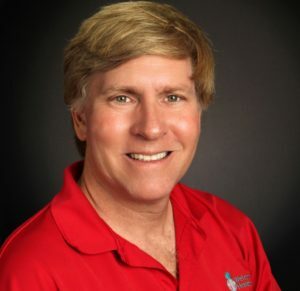 “Holland America Line reviews deployment plans several times each year for future scheduling,” Holland America director of public relations Erik Elvejord said in an email response to an inquiry from the Tampa Bay Times. 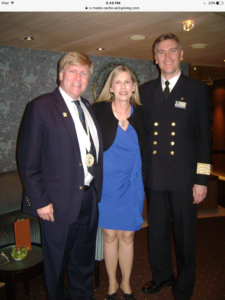 My friends Dwight and Connie are actually sailing on the Rotterdam next week, but they’ve told me that they are saddened by the loss of the Rotterdam in Tampa. They are now enjoying all-inclusive resort vacations and are looking forward to a river cruise in Russia this summer. They have told me on many occasions that they prefer the smaller ships of HAL and they miss the ballroom dancing they enjoyed back in the day. Speaking for myself and my wife, we will continue to sail out of Port Everglades on our favorite cruise line! Next Holland America Cruise Director wins car on The Price is Right!